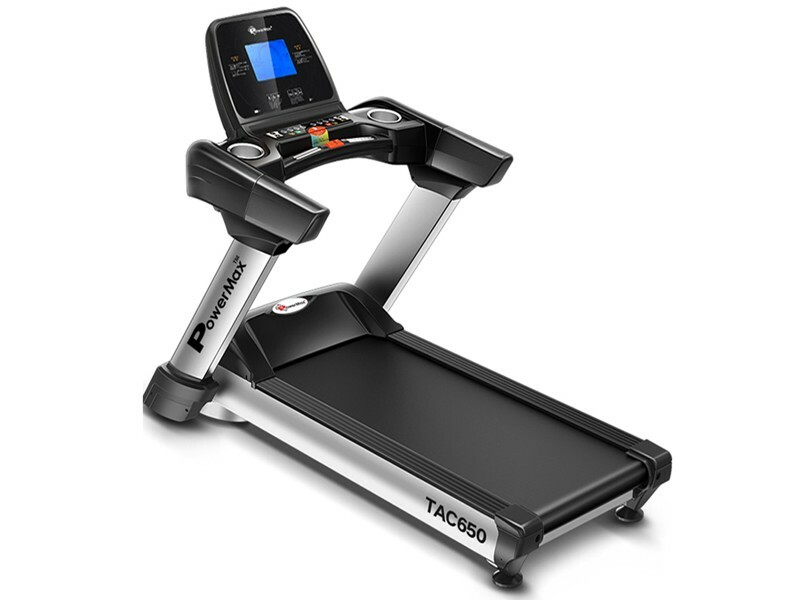 The PowerMax Fitness TAC-650 Semi-Commercial Motorized AC Treadmill is designed for both home gym as well as commercial gym use; one can also use the treadmill in their office as the treadmill is very compact and durable. It is very easy to fold and transport it from one place to another with the help of attached transportation wheels in the treadmill. 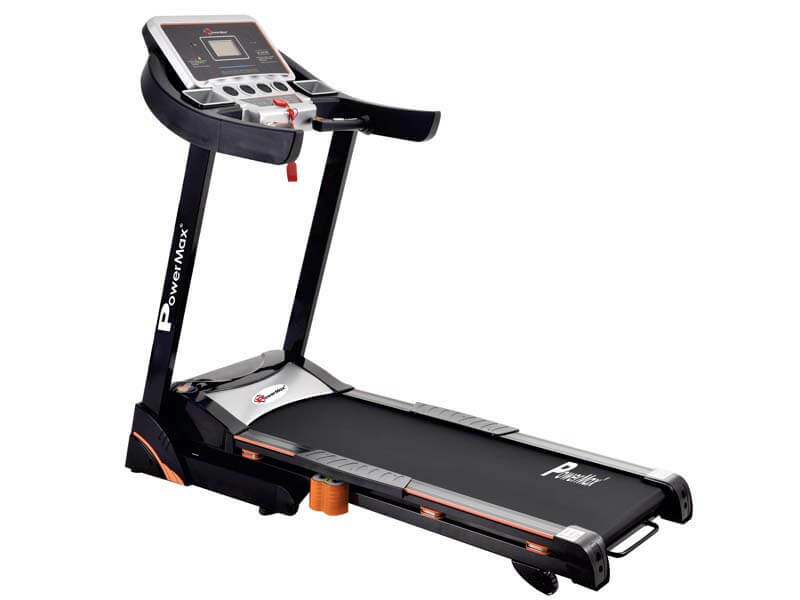 This treadmill provide 5.0HP DC Motor, 1500 x 580mm width surface for comfortable running without fear of falling and 3.5mm diamond strip anti-static running belt for better grip to work out. It also provides precision- machined, steel crowned rollers keep belt centered and running smoothly to reduce noise. 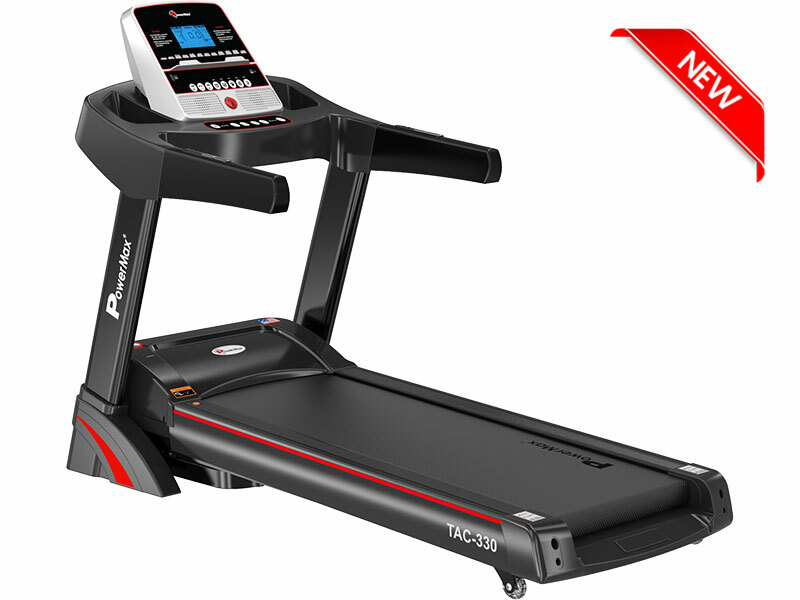 The PowerMax Fitness TAC-650 Semi-Commercial Motorized AC Treadmill is designed for both home gym as well as commercial gym use; one can also use the treadmill in their office as the treadmill is very compact and durable. It is very easy to fold and transport it from one place to another with the help of attached transportation wheels in the treadmill. 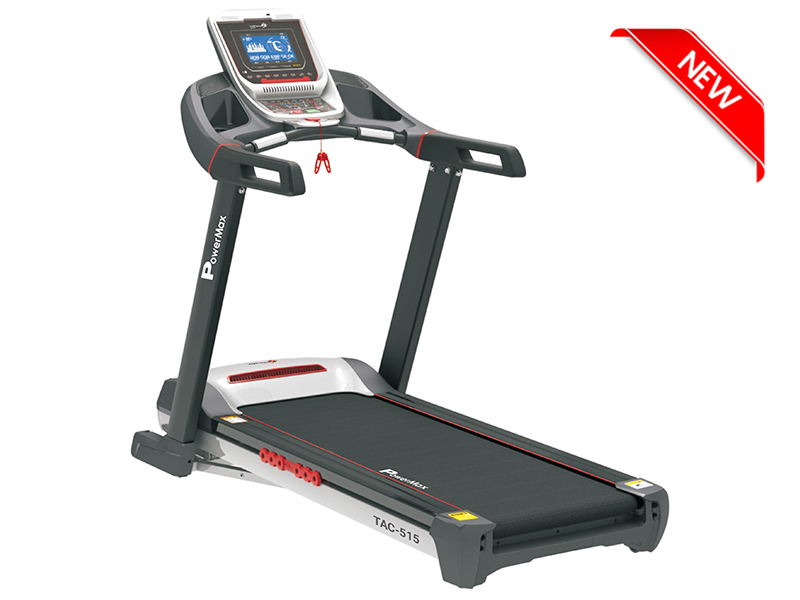 This treadmill provide 5.0HP DC Motor, 1500 x 580mm width surface for comfortable running without fear of falling and 3.5mm diamond strip anti-static running belt for better grip to work out. It also provides precision- machined, steel crowned rollers keep belt centered and running smoothly to reduce noise. 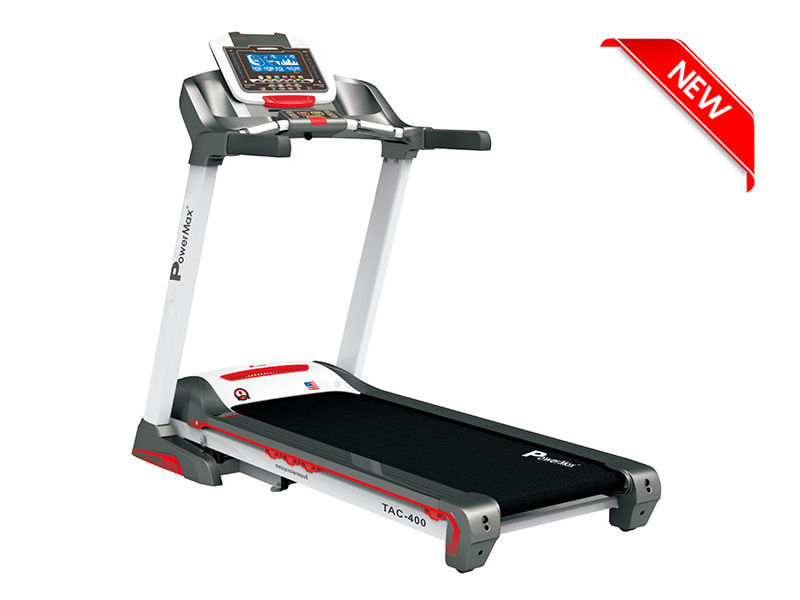 TAC-650 Semi-Commercial Motorized AC Treadmill has 18mm thickness composed of high density fibre board core with phenolic laminate bonded and the double layer running board with 8 big shock spring for better shock absorption to reduce stress on your joints. Treadmill is generally for people who wants to burn more calories in less time as the heart rate increase at the low speed and putting more efforts to un on machine , it also help to improve blood circulation. 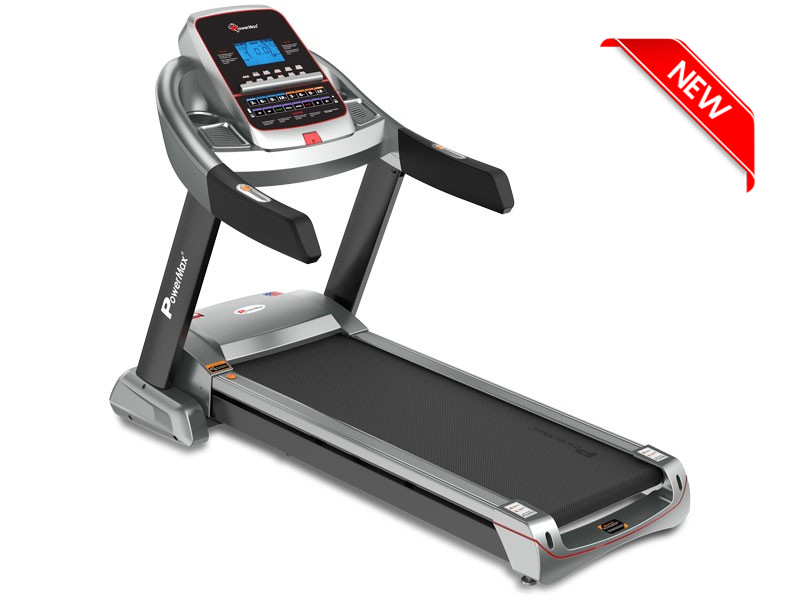 To know body fat/BMI PowerMax Fitness also helps with the BMI feature that directly calculates the body fats when a person is working out on treadmill.